If you are a Samsung smartphone user and looking for a suitable USB Driver for your Samsung Galaxy smartphone, then this guide is the perfect match for you. USB Drivers are used to connecting smartphone to the PC. There are various advantages of USB Drivers, such as it helps you to transfer media like photos, videos between your PC and your smartphone. 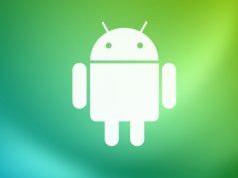 It also helps you in installing different types of Custom ROMs and so on. So you just need to look for your Samsung Galaxy smartphone model below, and you can download suitable USB Drivers for your device. If unluckily your Samsung Galaxy smartphone model is not mentioned then you can download the Samsung default USB Drivers for your Samsung Galaxy device from here.